Over the past few months we’ve been expanding across the US and opening new showrooms by the week. 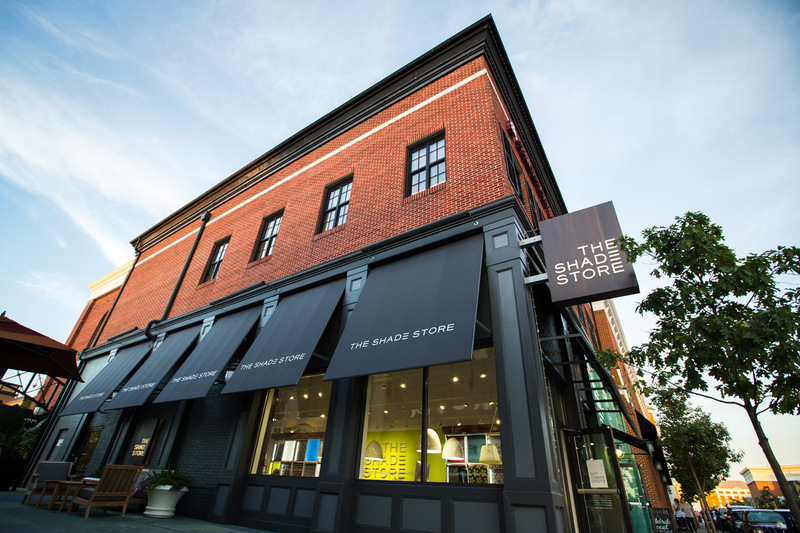 Here are a couple of reasons why we think the brick-and-mortar experience is the best way to shop custom window treatments. Meet with one of our design consultants — they’ll ensure you are asking all the right questions and considering every detail, in addition to providing expert advice and real-time price quotes. 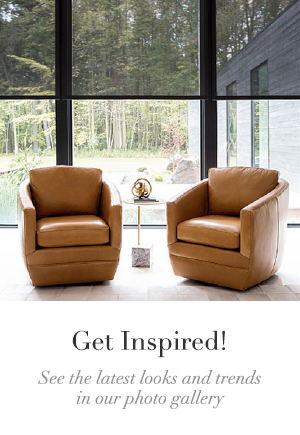 Meeting with a design consultant is a helpful way to begin the process because they can show you everything in person. 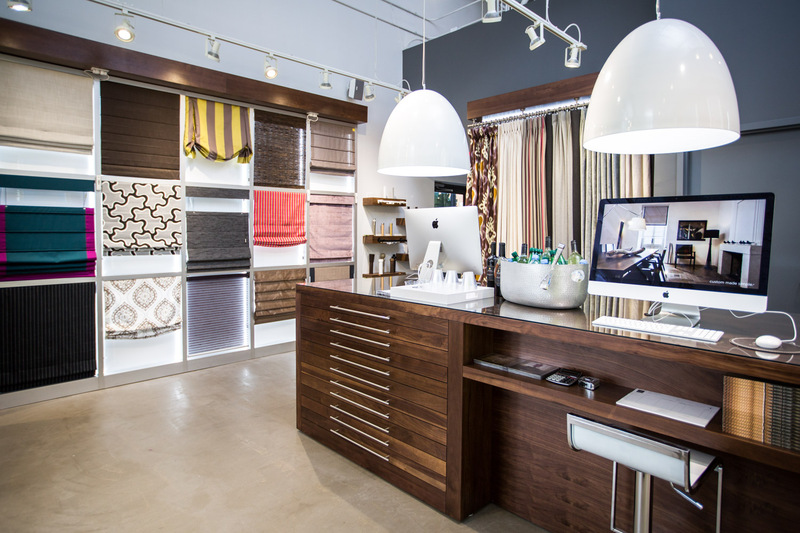 When you walk into a TSS showroom you’ll notice variety of window treatments mounted in a simple grid format. This allows you to effortlessly compare styles and fabrics. The displays are set up by shade type, so the store is as simple to navigate as the website. 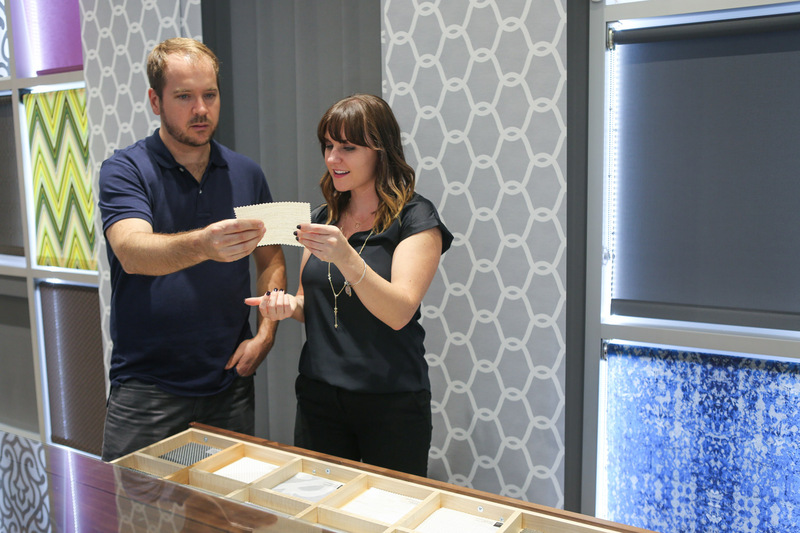 Our showroom teams have a wealth of experience in the field. If you are apprehensive about taking on a window treatment project, then we are happy to make suggestions that are in line with your design vision. We also have large format window displays to spark ideas and inspire new projects. 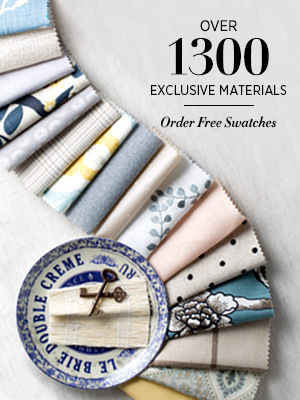 If you want to make sure a material will look great in your home, then pick up a selection of free swatches. 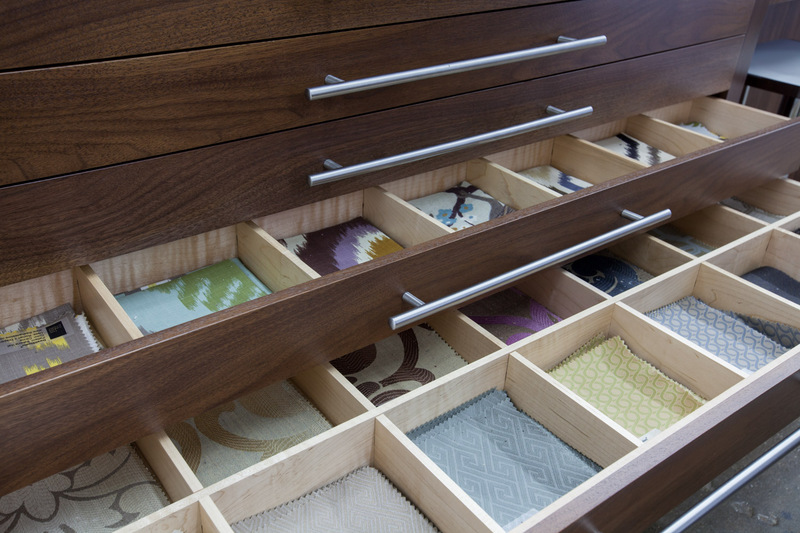 Any fabric that you see on display is available in the showroom, and the design consultants can suggest options you might not have considered. 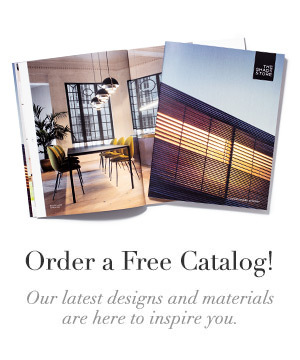 It’s a practical way to browse our exclusive collection of 900+ materials. 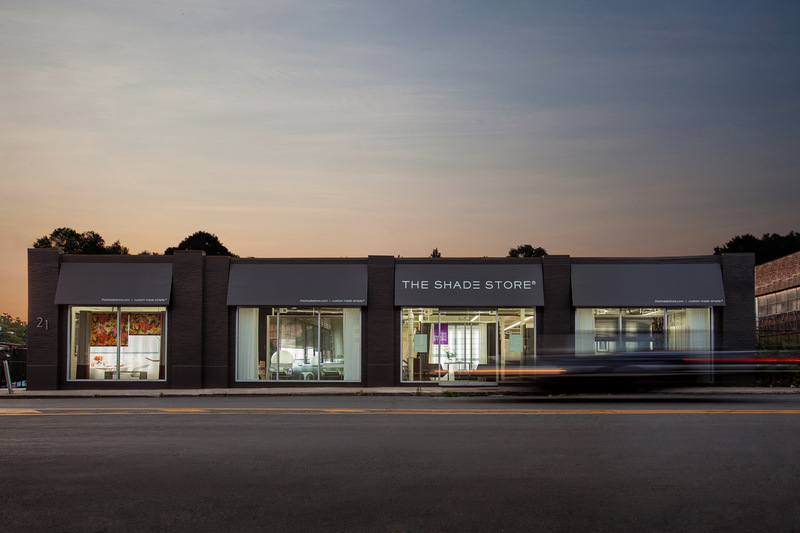 The Shade Store can guide you through all steps of the window treatment process. Cross window treatments off your to-do list in one visit — design, selection, pricing, and measure + installation.